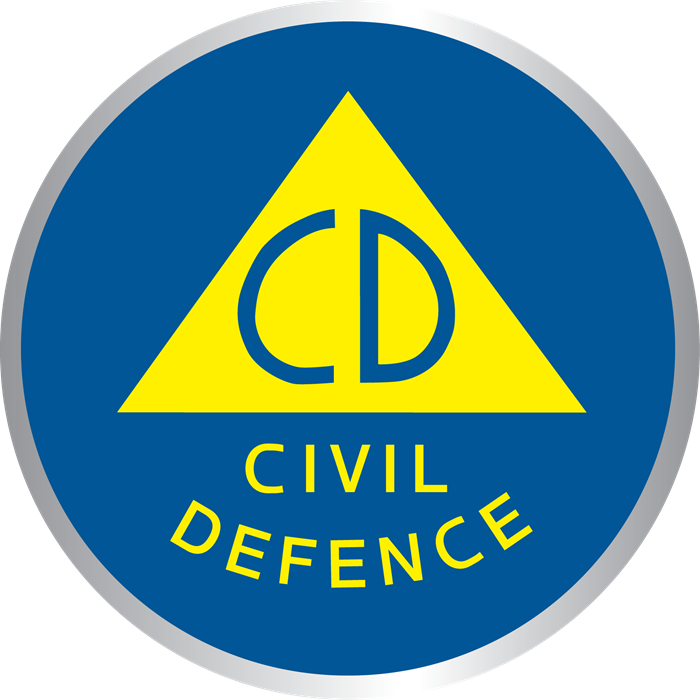 Manawatu-Whanganui Civil Defence Emergency Management (CDEM) are running this survey to measure the regional communities’ preparedness for, and resilience to, emergency events. This research is very important as the results will assist Manawatu-Whanganui CDEM in its regional planning, communication and coordination of resources. Please take this opportunity to let us know how prepared and resilient you and your family would be in the event of an emergency. Your responses will be treated anonymously and are collected and collated by SIL Research an independent market research company. As a member of the Research Association of New Zealand (RANZ) SIL Research abides by the RANZ code of practice which protects your privacy. At the end of the survey you can opt to go into the draw to win a $50 Visa Prezzy card. Click 'next' to start the survey.